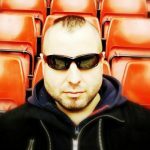 Home Sport News Football The most ulucky person in the world! The most ulucky person in the world! So much the boy has played! After a change of coach in Bayern Munich, Franck Ribéry hoped that he would eventually appear on the pitch more often. It was known that the Frenchman is not a favorite of Carlo Ancelotti. And so after Franck’s departure, Franck hoped that he would finally show that he was still a world-class prop player. And what? And the biggest nightmare of the German championship player returned. 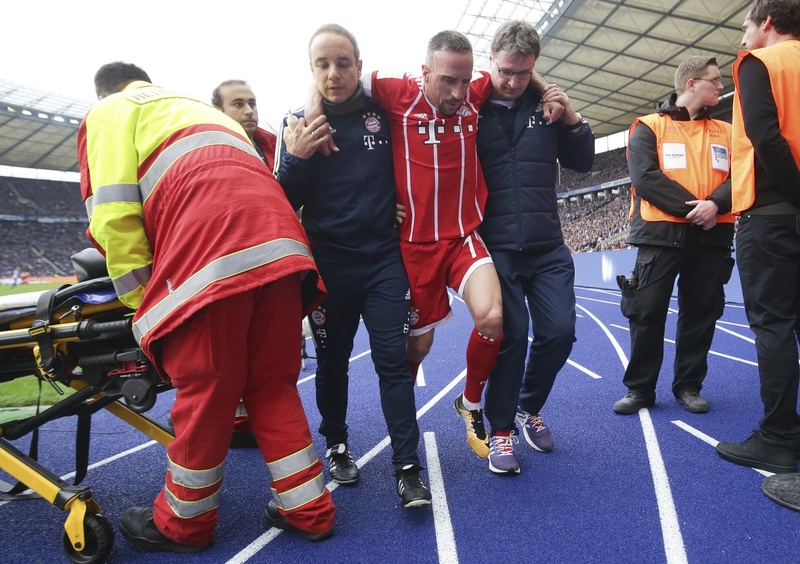 Ribéry suffered an injury during the Bundesliga’s last match in which the Bavarians drew 2-2 with Hertha Berlin. Franck wanted to take on the ball, unlucky with his straight leg, he stepped on it. The so-called. straighten the knee. 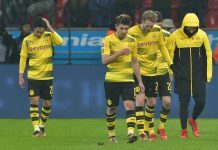 There was a pain and the player immediately had to leave the pitch. Now his leg is already immobilized by a rail for several weeks. And that means the Frenchman will probably not play this year. Let us recall that in the 2016/17 season Franck had two serious injuries and had to pause for more than two months. It was even worse a year earlier. Then the athlete treated the injuries from the beginning of the competition until February! Franck is 34 years old and has a contract with Bayern until July next year. It is obvious that this is the slow end of his adventure with the Munich club. Sadly that in such circumstances. Next articleRevolution in All Star Weekend!